True North Food Weeks: First Up, Mussels! Over the next month, eight True North venues will be taking part in a series of special ‘food weeks’ – showcasing a selection of specially-crafted menus based around a specific concept and promoting locally-sourced ingredients. 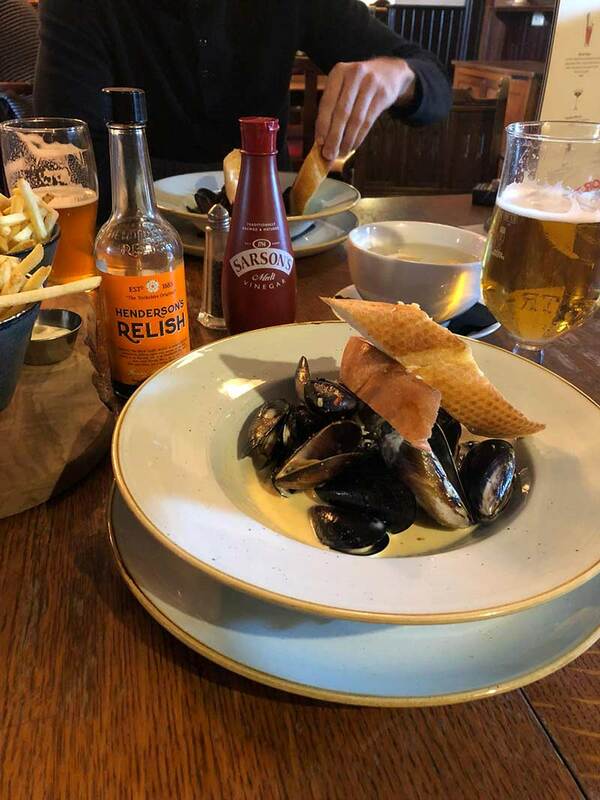 From the 8-14 October it’s Mussels Week, where you can get a starter of fresh Scottish mussels in a chilli & garlic cream with crusty bread for £6.50. If you’re looking for a main course, you can get a bigger portion with fries for £12.50. See below. Wide selection of locally-sourced sausages and unique recipes. Local game crafted into traditional and modern meals by expert chefs.